Selling a house is a big decision that should never be taken lightly. Legal and financial factors should always be taken into consideration. To help demystify the processes of a property transaction, you should always seek professional advice. A conveyancing lawyer is one professional that can provide you with sound legal advice every step of the way. You may be asking yourself, 'when should I start looking for a conveyancer?' You may be surprised to know that you can enlist the services of a conveyancer as soon as you decide that you're selling a house. Thinking about selling a house? Talk to the experts at Conveyancing.com today. The sooner you contact a conveyancer, the sooner you can get your Section 32 statement completed. This statement must be completed and handed to the buyer of your property before a contract of sale is signed. What's a Section 32 statement? It can take over two weeks to complete a Section 32 depending on the individual property. The process of completing a Section 32 can be so time-consuming because of how long it takes to obtain information about the property. A conveyancer may need to contact various authorities and organisations for the information they require. If a Section 32 statement isn't completed early, it can have a negative impact on your property sale. A potential buyer may require additional time to read through the statement and make additional queries about the property. Negotiations for selling a house can fall apart if a potential buyer finds out the property isn't what it seems. You could end up wasting more time on marketing your property and updating the Section 32 again. An informative and accurate Section 32 statement should be completed well before your property goes on the market. A conveyancing lawyer can also provide you with advice on the cost of services such as real estate commissions and advertising fees. Some agents may charge you exorbitant fees for their services. A conveyancer can advise when you're paying too much for a real estate service. They can also provide you with advice on paying transfer duty (formally known as stamp duty). If you fail to pay your transfer duty on time, it could incur a penalty. A conveyancer can help you calculate the exact amount you need to pay and ensure you're aware of the payment deadline. 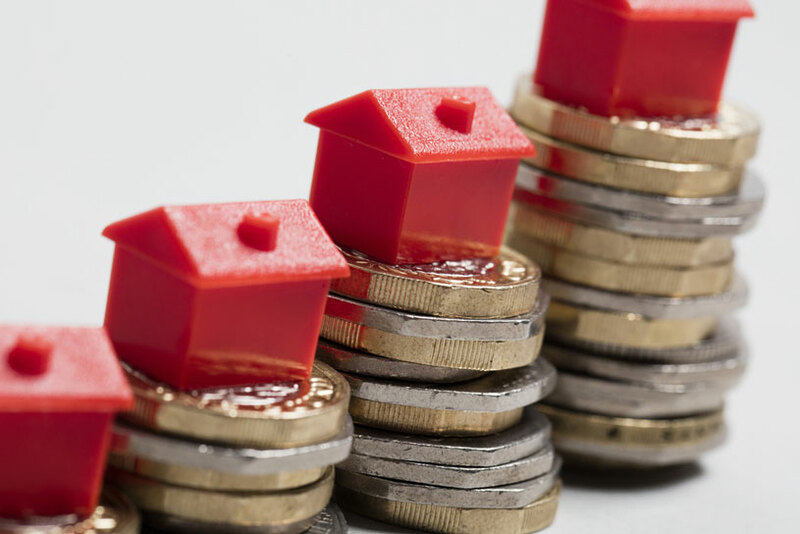 Early advice on real estate agency and transfer duty fees can save you more in the long run. With more time, you can afford to shop around and find a real estate agent that suits your price range. Transfer duty fees may not come as such as shock either when you've had plenty of time to prepare and save for them. Early consulting with a conveyancer can provide you with some unique benefits. One of those benefits is getting more time to draft special conditions for selling a house. Special conditions can be created when the contract of sale is being written up for your property. A sunset clause enables the seller to continue marketing their property while a buyer is reviewing the contract of sale and Section 32. This clause entitles the seller to accept a contract of sale from another potential buyer if the conditions of it are more favourable than the previous contract of sale offered. If the seller accepts another contract of sale, then the buyer's original contract of sale is deemed void. The buyer will also receive their deposit back in full. For this special condition, the buyer and seller of the property agree that a set amount of the deposit will be released to the seller before a set date. This set date can be before settlement. This amount can still be refunded to the buyer. In this case, the seller can also set the number of days they have in which to pay back this amount to the buyer. Some property sellers choose to add this special condition as a way of confirming availability of funds when they need it the most. Early access to funds can benefit a seller who's looking to buy a new property to move into after selling a house. Don't forget that buyers can also be pet owners. Body corporate approval for having pets on a property can make it more appealing to these pet owners. Buyers can obtain written approval that confirms the owner of the property is allowed to have pets on the property. This special condition can make selling a house easier with an additional unique selling point that you can spruik to potential buyers. Should approval not be obtained by the seller by a certain date, then the buyer has every right to terminate the contract of sale. This termination of the contract should also be followed by a full refund of the deposit paid on the property. So if you're thinking of selling a house, don't hesitate seeking the advice of a professional. 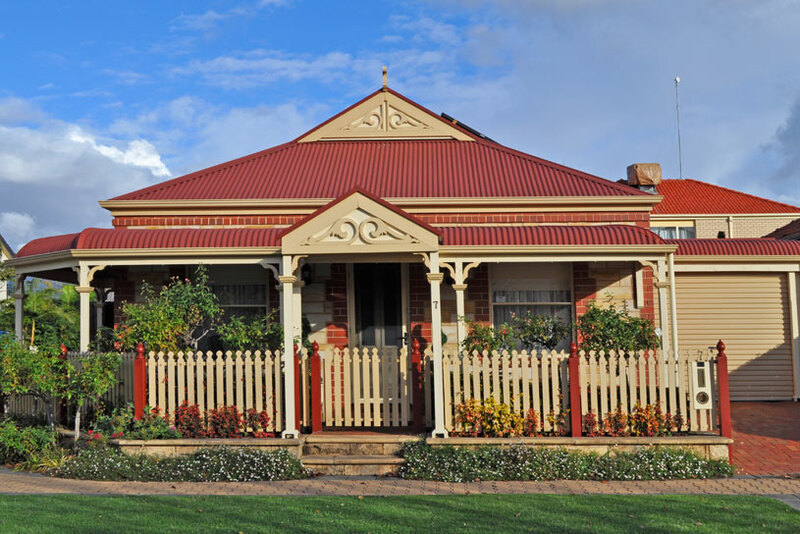 Conveyancing lawyers only have your best interests in mind when it comes to a property transaction. They can carefully and thoroughly analyse all documents involved in the conveyancing process. From drafting a Section 32 to finalising a contract of sale, there's plenty of ways a conveyancer can make selling a house a much less daunting process. So get in touch with a conveyancing service today to see what they can do for you. Looking for a more simplified approach to selling a house? Get in touch with Conveyancing.com today. Should a Conveyancer prepare my contract of sale? When it comes to filling out important documents, get professional guidance. Find out why you should always enlist the help of a Conveyancer when you fill out a contract of sale. When should I approach a conveyancer? Just when is the right time to contact a Conveyancer? The answer may surprise you.